We think you should focus on your core business. 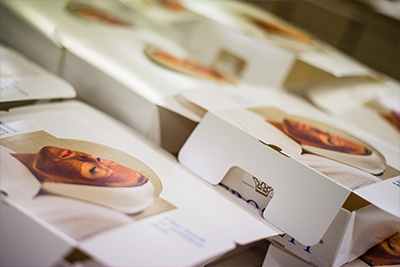 Therefore, we also offer complete packaging solution when we fill and / or print your products! We pack in box, bag and pallet with the possibility of warehousing. Do as GA Lindberg, Kongsberg, Grazette others. Let Carpmans be your total provider! Contact our experts today we will help you develop a customized solution for you and your business. Mon-Thurs 08:00 - 16:00. Friday 08:00 - 13:00.